At Schweid & Sons we grind whole muscles into ground beef using the most premium cuts available. One of those cuts may be familiar to you. The Chuck is probably the most well known of the beef cuts, and one of the most popular for Burgers. Today, let’s take a look at what Chuck is and how it’s most commonly used. The Chuck is one of the primal cuts of beef derived from the forequarter of harvested cattle. Chuck has a decadent, almost buttery beef flavor and is often richly marbled. Chuck is commonly used for bone-in steaks and roasts (pot roast is commonly derived from Chuck meat). The Chuck eye steak, for example, is like the rib eye steak but typically sold at a more economical price. 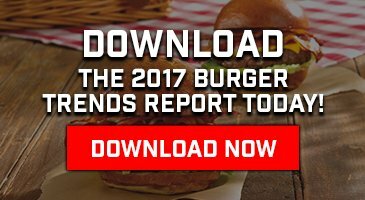 The largest of the primal cuts, Chuck has also been the most common source for Hamburger meat for decades.